Eric graduated from Carnegie Mellon in 2014 with a degree in Mathematics and a minor in Computer Science. 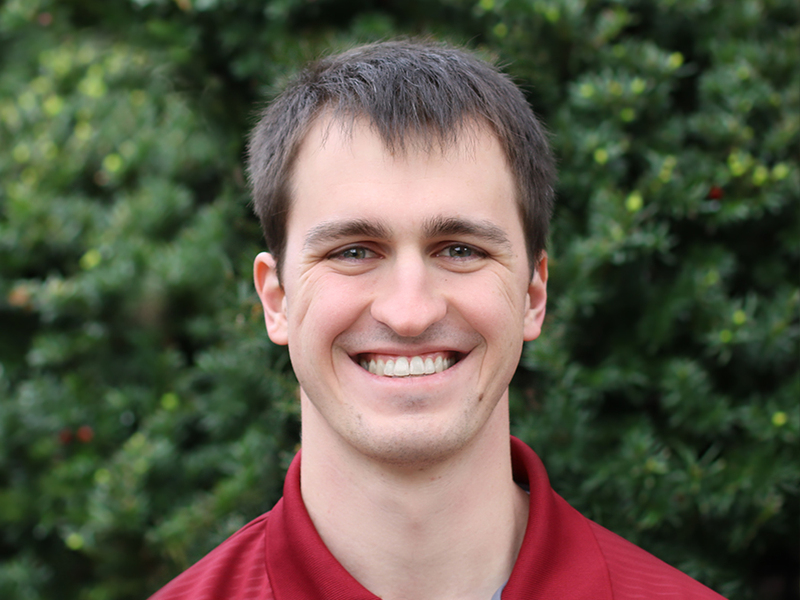 He also graduated from Virginia Tech with an MBA in December 2018. While attending Carnegie Mellon, Eric played football as a wide receiver. He previously worked as a Software Engineer at Capital One. In his free time he enjoys playing sports (especially football), video games, reading, and traveling.